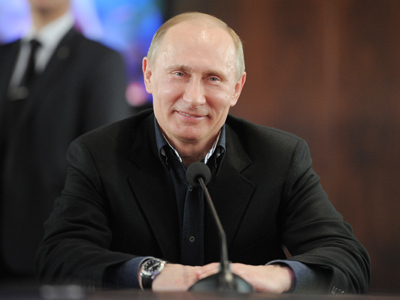 The Russian Election Commission says it has finished counting the presidential election ballots, with Vladimir Putin winning 63.6 per cent of the vote. 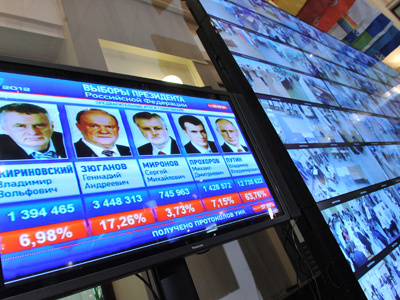 Communist Party candidate Gennadiy Zyuganov was a distant second with 17.18 per cent. The turnout was 65.3 per cent. 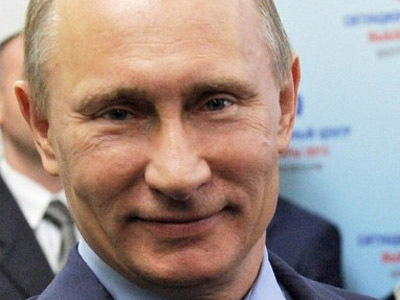 The winning result was less than the 71.9 percent Putin received the last time he stood for election in 2004, but more than the 53.4 per cent share he got in 2000. 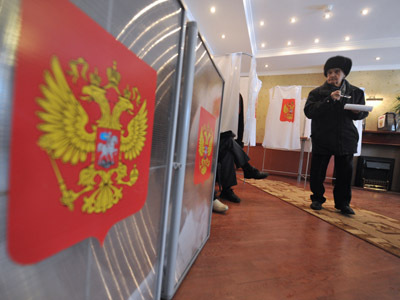 The non-governmental pressure group Voters’ League has accused the Central Election Commission of “mass falsification.” Deputy commission chief Stanislav Vavilov said he had received numerous complaints, but dismissed them as “being prepared in advance to push an agenda” and “legally illiterate.” Vladimir Putin has promised to conduct a thorough investigation into any violations. 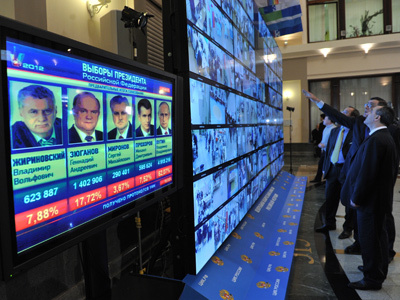 Vavilov said that the 685 international observers who monitored the elections mostly praised how they were conducted. 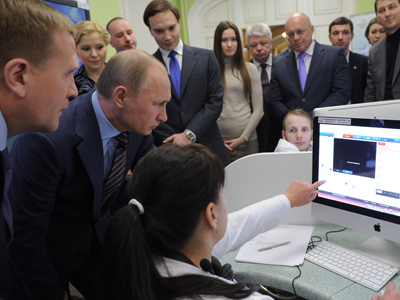 The Organization for Security and Cooperation in Europe, of which Russia is a member, criticized the election as “clearly skewed” towards Putin. Outgoing President Dmitriy Medvedev will serve out his term until May 7, when Putin will be inaugurated as Russian president for the third time.